The main shopping area is a strip mall with a Safeway grocery store as well as a variety of other shops and cafes. 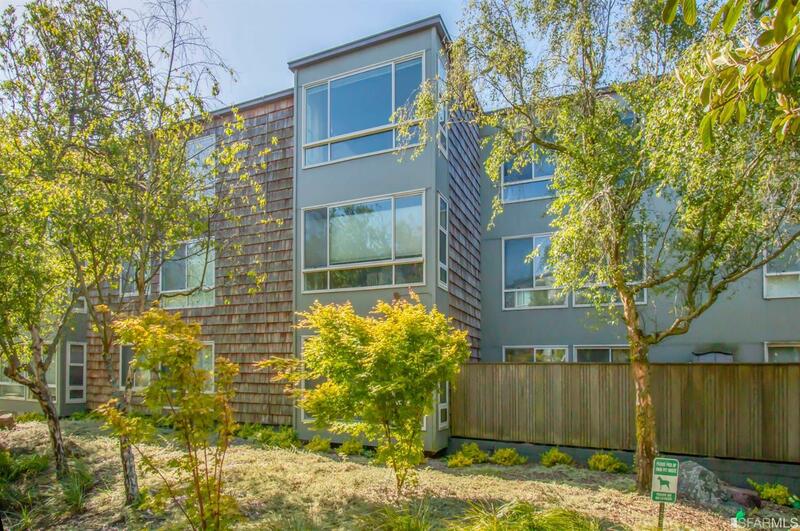 Other than the Diamond Heights village shopping center, though, you’ll find yourself leaving the neighborhood for any other shopping you might want to do. Single-family homes in the neighborhood are nestled on the northwest side of the neighborhood, with many of them overlooking or backing up to Glen Park Canyon. 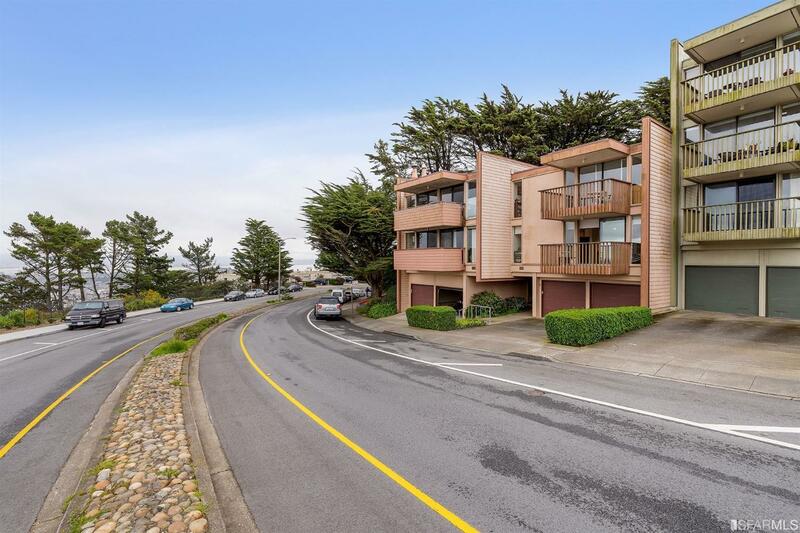 Diamond Heights Village is the largest condominium complex in the Diamond Heights neighborhood, but the neighborhood has plenty of condo options. 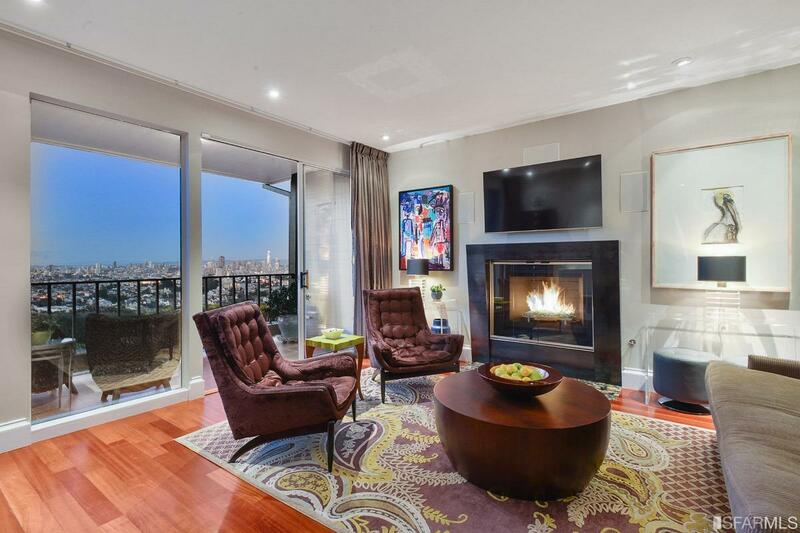 Depending on their location, some homes have phenomenal downtown views. Diamond Heights is served by several bus lines, but like much of District 4, the default is to have a car, or at least have easy access to a car. You can count on building up your quads if you don’t have a car or want to take the bus! 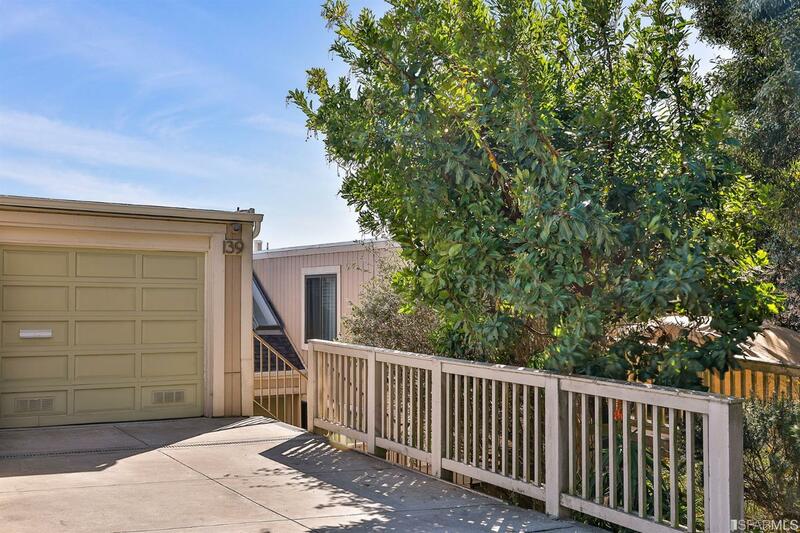 Diamond Heights was built out in the 1960s and 1970s, when electricity was king and The Brady Bunch wasn’t yet a parody of suburban America. 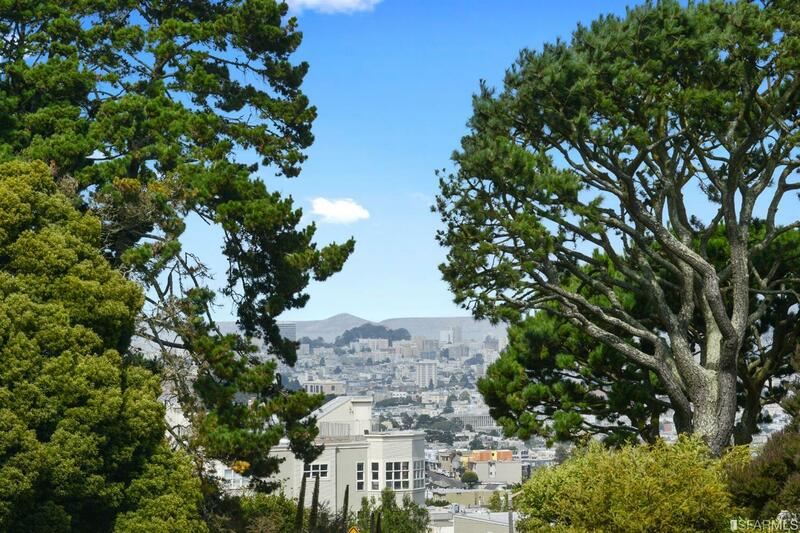 The weather can be foggy and windy (wind pushed around Twin Peaks often hits Diamond Heights dead on), but there are also amazing views from parts of Diamond Heights. It is grouped with the District 4 “West of Twin Peaks” neighborhoods, but it is actually slightly to the south-east of the peaks. 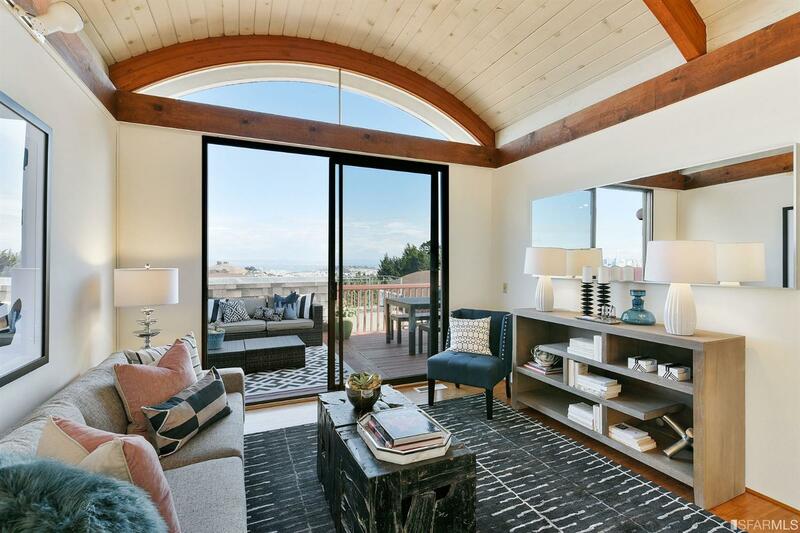 Perched high in the hills above Noe Valley, Diamond Heights has a different feel, with mid-century condos and homes, wider streets, and streets that follow the topography of the land instead of a grid. Many residents of Diamond Heights rely on a car for their commute and errands, considering the trek up the hill.